Cruises on the Seine are a fabulous way to discover Paris, its history, and its heritage. For this, different formulas exist. 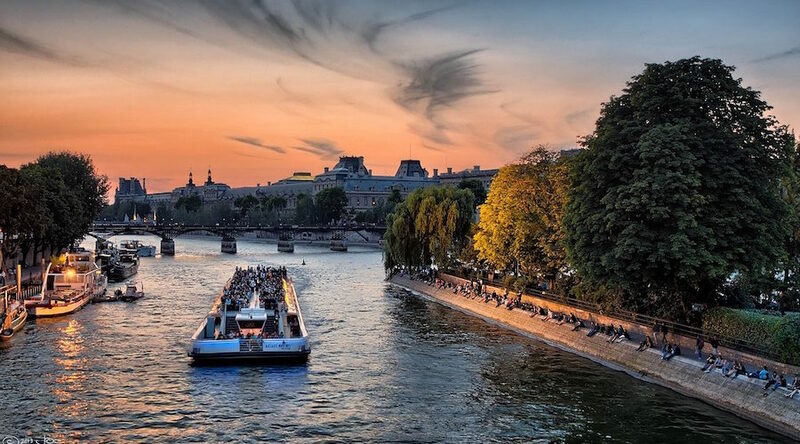 From the simple boat trip along the Seine to the romantic dinner, you will find below all the information to choose your cruise, and the possibility to book your tickets online. Explore Paris with the famous Bateaux Mouches, strolls allowing you to fully appreciate the city from a whole new perspective. The Louvre, the Eiffel Tower, the Ile de la Cité and Notre-Dame Cathedral, place de la Concorde, the Musée d’Orsay … Guided tours offer you great point of views on the greatest monuments of Paris. Also the opportunity to learn some anecdotes about Paris and its history, while enjoying the magnificent architecture along the Seine. Buy your tickets online. E-tickets can be used on any date at the time of your choice. Romantic getaway or convivial moment with friends or family, dinner cruises allow you to discover the magic of Paris by night while enjoying panoramic views. 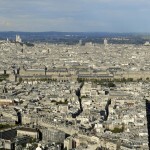 A 3 days programme to discover Paris and its unique atmosphere. Simple cruise or dinner, all the information and booking online.